Engraved Wooden Cufflinks Birthday gift for Him Wooden Cufflinks with engraved birthday initials and date, made of sterling silver and American wal..
Engraved Gold Cufflinks Birthday gift for Him Engraved Gold Cufflinks with engraved birthday initials and date, made of sterling silver gold plated..
Engraved Sterling Silver Cufflinks Birthday gift for Him Sterling Silver Cufflinks with engraved birthday initials and date, made of sterling silve..
Engraved Onyx Cufflinks Gift Ideas for Dad Engraved Cufflinks made of sterling silver and onyx. 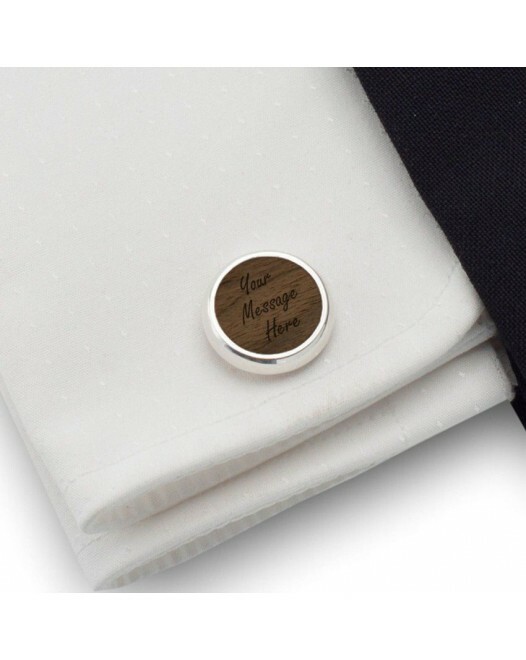 Custom Cufflinks is a great birthday gifts for dad,.. Custom Onyx Cufflinks Gift Ideas for Dad Custom Cufflinks made of sterling silver and onyx. 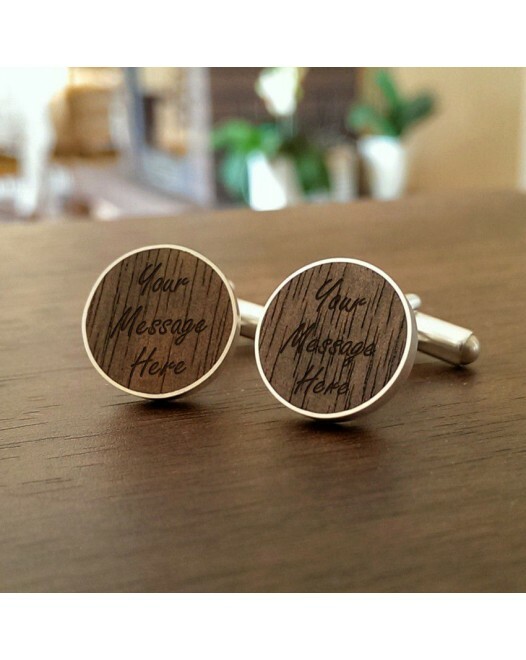 Custom Cufflinks is a great birthday gifts for dad, gif..
Engraved Wooden Cufflinks Gift Ideas for Dad Engraved Wooden Cufflinks made of sterling silver and American walnut. Custom wood Cufflinks is a grea..
Gold Round Cufflinks Gift Ideas for Dad Engraved Round Cufflinks made of sterling silver and onyx. Custom Cufflinks is a great birthday gifts for d.. Oval Gold Cufflinks Gift Ideas for Dad Engraved Cufflinks made of sterling silver and onyx. Custom Cufflinks is a great birthday gifts for dad, gif..
Sterling silver Engraved Cufflinks Gift Ideas for Dad Silver Engraved Cufflinks made of sterling silver. Custom Cufflinks is a great birthday gifts..
Anchor gold cufflinks Gift idea for Him Personalised Anchor gold cufflinks with engraving on the onyx, made of sterling silver gold plated and onyx..
Anchor gold cufflinks Gift idea for Him Personalised Anchor gold cufflinks with engraving on the gold, made of sterling silver gold plated. Engrave..
Personalised Gold Cufflinks Gift idea for Him Personalised Gold Cufflinks with engraving on the gold, made of sterling silver gold plated. Engraver..
Anchor cufflinks Gift idea for Him Personalised Anchor cufflinks with engraving on the onyx, made of sterling silver and onyx. Engraver cufflinks a..
Anchor cufflinks Gift idea for Him Personalised Anchor cufflinks with engraving on the silver, made of sterling silver. Engraver cufflinks are a co..
Amber cufflinks Gifts for Men Amber cufflinks made of sterling silver, natural Baltick Amber and exotic mahogany wood. 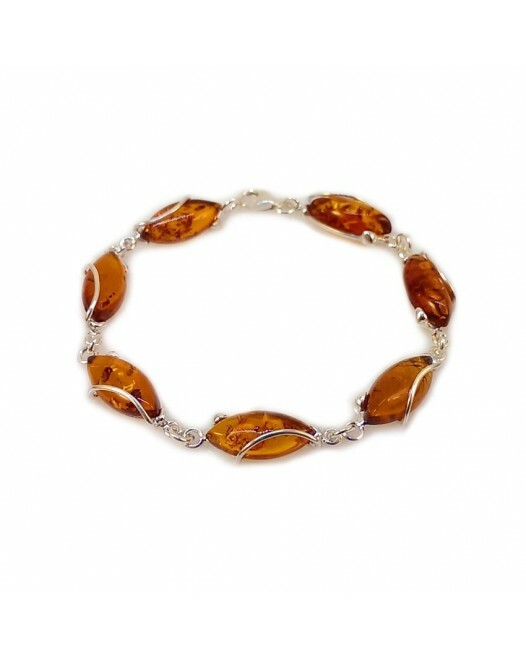 These cufflinks are a perfec..
Amber cufflinks Gifts for Men Amber cufflinks made of sterling silver, natural Baltick Amber and exotic wenge wood. These cufflinks are a perfect G..
Initials Cufflinks Gift idea for Him Initials Cufflinks with engraving, made of sterling silver and American walnut. 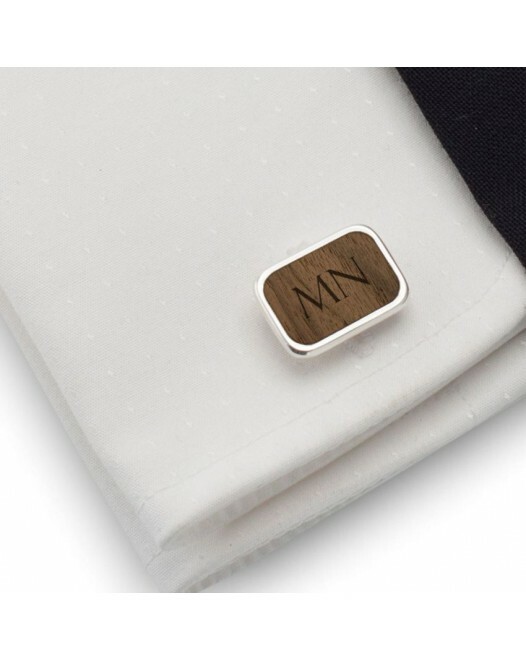 Engraved cufflinks is a origin..
Personalised Initials Cufflinks Gift idea for Him Initials Cufflinks with engraving, made of sterling silver and American walnut. Engraved cufflink..
Personalised Monogram Cufflinks Gift idea for Him Monogram Cufflinks with engraving, made of sterling silver and American walnut. Engraved cufflink..
Black Onyx Cufflinks Gift idea for Him Initials cufflinks with engraving on the black onyx, made of sterling silver and onyx. Custom cufflinks is a.. Initial Cufflinks Gift idea for Him Initials cufflinks with engraving on the black onyx, made of sterling silver and onyx. 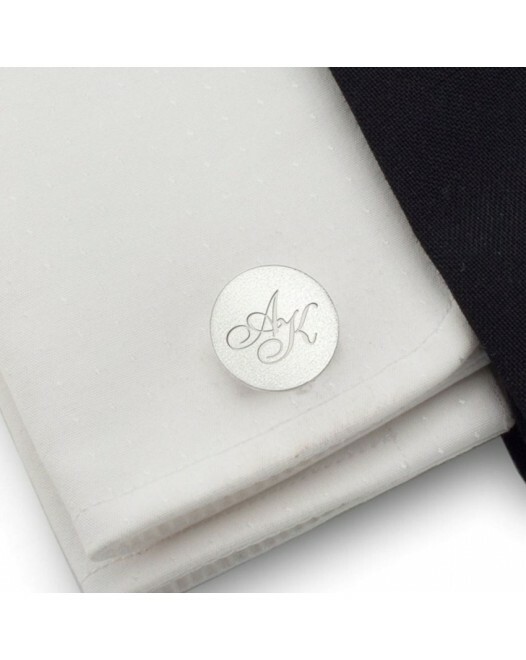 Custom cufflinks is a un..
Monogram Cufflinks Gift idea for Him Monogram Cufflinks with engraving on the black onyx, made of sterling silver and onyx. Custom cufflinks is a u.. Carbon Fibre cufflinks Gifts for Men Carbon Fibre cufflinks made of sterling silver and Carbon Fibre. These cufflinks are a perfect Gifts for Men, .. Carbon Fibre cufflinks Gifts for Men Carbon Fibre cufflinks made of sterling silver gold plated and Carbon Fibre. These cufflinks are a perfect Gif..
Engraved round Cufflinks Gift idea for Him Initials cufflinks with engraving on the black onyx, made of sterling silver and onyx. Custom cufflinks ..
Initials Cufflinks Gift idea for Him Initials cufflinks with engraving on the black onyx, made of sterling silver and onyx. 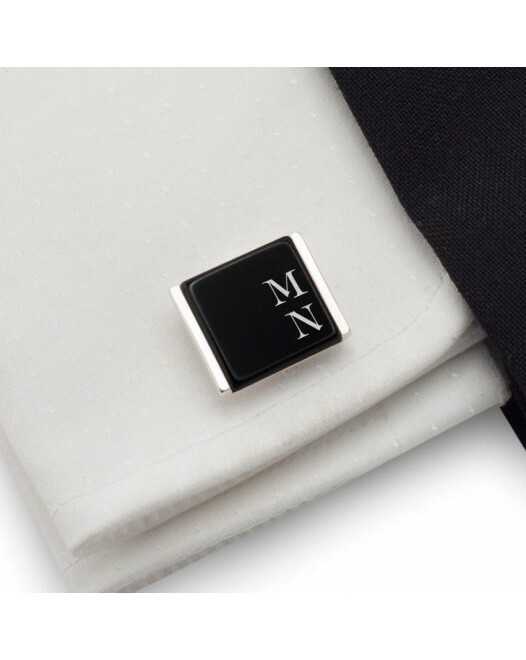 Custom cufflinks is a u..
Personalized Cufflinks Gifts For Men Initials cufflinks with engraving on the black onyx, made of sterling silver and onyx. Custom cufflinks is a u..
Personalized Round Cufflinks Gift idea for Him Initials cufflinks with engraving on the black onyx, made of sterling silver and onyx. Custom cuffli..
Stone Cufflinks Gifts for Men Stone Cufflinks made of sterling silver and natural Striped Flint. These cufflinks are a perfect Gifts for Men, Birth..
Engraved USB flash drive Gift idea Engraved USB flash drive a original gift idea for a birthday, anniversary gift or christmas gift with Your free ..
Pearl Cufflinks Gifts for Men Pearl Cufflinks made of sterling silver and natural Shell . These cufflinks are a perfect Gifts for Men, Birthday gif..
QR Cufflinks Gift idea for Him QR code cufflinks with engraving on the black onyx, made of sterling silver. Surprise Your loved ones or friends a u..
Purple Cufflinks Gifts for Men Purple Cufflinks made of sterling silver and natural Shell . These cufflinks are a perfect Gifts for Men, Birthday g..
Rectangle cufflinks Gift idea for Him Rectangle cufflinks with engraving on the black onyx, made of sterling silver and onyx. Custom cufflinks is a..
Bamboo USB flash drive Gift idea Engraved USB flash drive a original gift idea for a birthday, anniversary gift or christmas gift with Your free en..
Engraved Oval Cufflinks Gift idea for Him Oval cufflinks with engraving on the black onyx, made of sterling silver and onyx. Custom cufflinks is a .. Oval cufflinks with initials Gift idea for Him Oval cufflinks with engraving on the black onyx, made of sterling silver and onyx. Custom cufflinks .. Oval cufflinks with Monogram Gift idea for Him Oval cufflinks with engraving on the black onyx, made of sterling silver and onyx. Custom cufflinks ..
Blue Wedding Cufflinks Gifts for Men Blue Cufflinks made of sterling silver and natural Shell . These cufflinks are a perfect Gifts for Men, Birthd..
Onyx Cufflinks with Initials Gift idea for Him Onyx cufflinks with engraving on the black onyx, made of sterling silver and onyx. Custom cufflinks ..
Purple Wedding Cufflinks Gifts for Men Purple Cufflinks made of sterling silver and natural Shell . These cufflinks are a perfect Gifts for Men, Bi.. Wooden USB flash drive Gift idea Wooden USB flash drive a original gift idea for a birthday, anniversary gift or christmas gift with Your free engr..
Black Onyx Cufflinks Gift idea for Him Black cufflinks made of sterling silver and onyx. These cufflinks are a perfect Gifts for Men, Birthday gift..
Monogram Gold Cufflinks Gift idea for Him Gold Cufflinks with engraving on the black onyx, made of sterling silver gold plated and onyx. 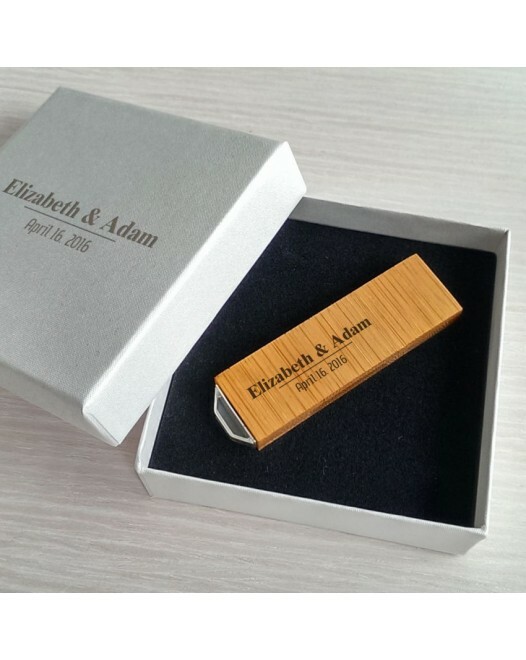 Custom cuf..
Personalised USB Memory Sticks Personalised Gift idea Personalised USB Memory Sticks a original gift idea for a birthday, anniversary gift or chris.. Custom Gold Cufflinks Gift idea for Him Gold Cufflinks with engraving on the black onyx, made of sterling silver gold plated and onyx. Custom cuffl..
Modern Onyx Cufflinks Gift idea for Him Modern Onyx cufflinks made of sterling silver, onyx and 12 Swarovski crystals. These cufflinks are a perfec..
Personalised USB Flash Drive Personalised Gift idea Personalised USB Memory Sticks a original gift idea for a birthday, anniversary gift or christm..
Design Cufflinks Gift idea for Him Design Cufflinks made of sterling silver and onyx. These cufflinks are a perfect Gifts for Men, Birthday gift Be.. Cool Cufflinks Gift idea for Him Cool cufflinks made of sterling silver and onyx. These cufflinks are a perfect Gifts for Men, Birthday gift Best F.. Oval Cufflinks Gift idea for Him Oval Cufflinks made of sterling silver and onyx. 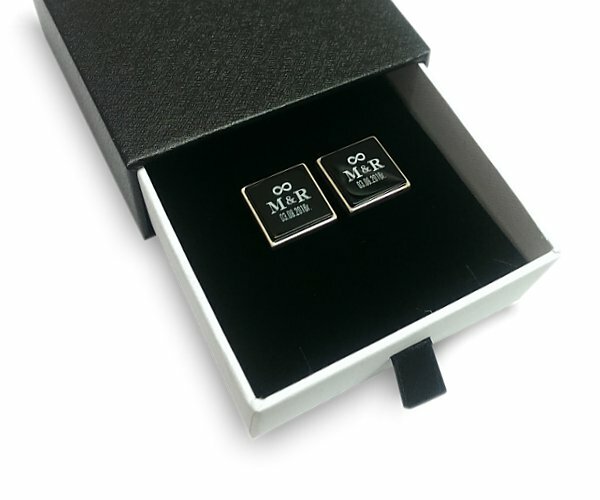 These cufflinks are a perfect Gifts for Men, Birthday gift Best F..
Rectangle Gold Cufflinks with Engraving Gift idea for Him Rectangle Gold Cufflinks with engraving on the black onyx, made of sterling silver gold p..
Black Cufflinks Gift idea for Him Black Cufflinks made of sterling silver and onyx. These cufflinks are a perfect Gifts for Men, Birthday gift Best..
Engraved Oval Cufflinks Gift idea for Him Oval Cufflinks with engraving on the black onyx, made of sterling silver gold plated and onyx. Custom cuf..
Redwood cufflinks Gift idea for Him Redwood cufflinks made of sterling silver and Mahogany wood. These cufflinks are a perfect Gifts for Men, Birth..
Wood Cufflinks Gift idea for Him Wood Cufflinks made of sterling silver and Wenge wood. These cufflinks are a perfect Gifts for Men, Birthday gift .. Round Wooden Cufflinks Gift idea for Him Round Cufflinks made of sterling silver and Wenge wood. These cufflinks are a perfect Gifts for Men, Birth..
Rectangular Wood Cufflinks Gift idea for Him Rectangular Cufflinks made of sterling silver and Wenge wood. These cufflinks are a perfect Gifts for .. Round Wood Cufflinks Gift idea for Him Round cufflinks made of sterling silver and Mahogany wood. These cufflinks are a perfect Gifts for Men, Birt..
Rectangular Wood Cufflinks Gift idea for Him Rectangular cufflinks made of sterling silver and Mahogany wood. 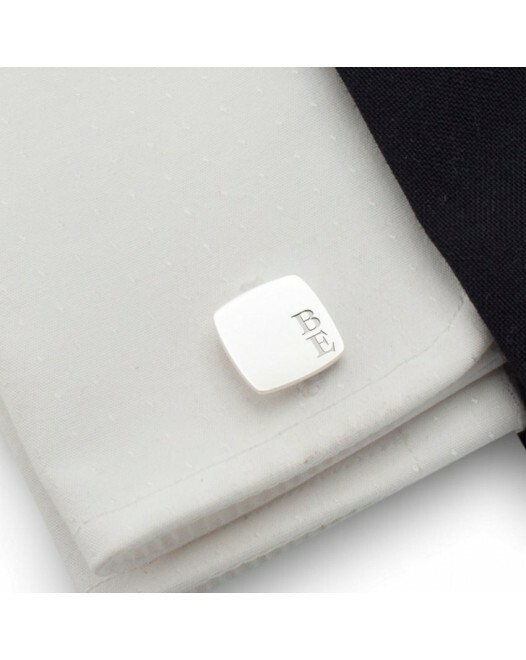 These cufflinks are a perfect Gifts f.. 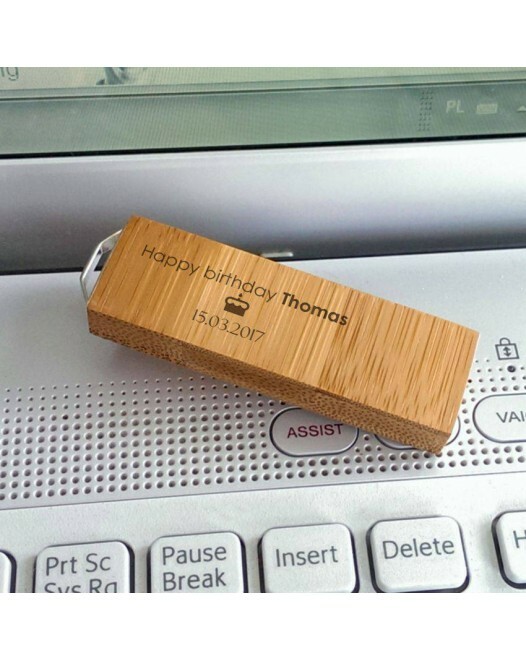 Original USB Flash Drive Gift idea Engraved USB flash drive a original gift idea for a birthday, anniversary gift or christmas gift with Your free .. Cool USB Flash Drive Engraved Gift Idea Cool USB flash drive a original gift idea for a birthday, anniversary gift or christmas gift with Your fre..
Engraved USB flash drive Personalized Gift Idea Engraved USB flash drive a original gift idea for a birthday, anniversary gift or christmas gift wi..
Engraved USB Stick Personalized Gift Idea Engraved USB Stick a original gift idea for a birthday, anniversary gift or christmas gift with Your free.. 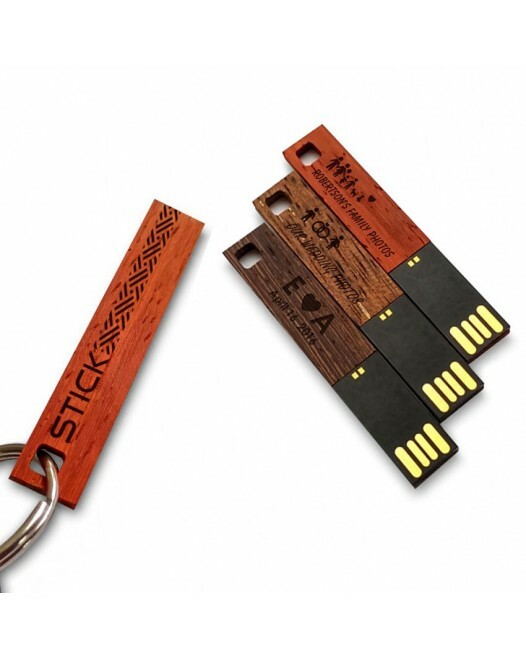 Wooden USB flash drive Gift idea Engraved USB flash drive a original gift idea for a birthday, anniversary gift or christmas gift with Your free en..
Bamboo USB flash drive Gift idea Bamboo USB flash drive a original gift idea for a birthday, anniversary gift or christmas gift with Your free engr.. Carbon USB Flash Drive Personalized Gift for Him USB necklace a original gift idea for a birthday, anniversary gift or christmas gift with Your fre.. Jewelry Flash Drive Personalized Gift Jewelry Flash Drive a original gift idea for a birthday, anniversary gift or christmas gift with Your free en..
Mini USB Flash Drive Personalized Gift Mini USB Flash Drive a original gift idea for a birthday, anniversary gift or christmas gift with Your free ..
Personalized Flash Drive Personalized Gift Personalized Flash Drive a original gift idea for a birthday, anniversary gift or christmas gift with Yo..
Engraved USB Memory Stick Personalized Gift Engraved USB Memory Stick a original gift idea for a birthday, anniversary gift or christmas gift with ..